ORIGINAL STORY: Diablo 3 is just hours old and players have already discovered a game breaking bug. Eurogamer readers have reported being booted out of the Diablo 3 servers after interacting with the Templar follower, who you meet early in the game. They then receive the error 3006 message and are unable to log-in. Some players have found they have been completely locked out of their Battle.net account. The problem appears to trigger when you equip the Templar with a shield. "Yup, it de-synched, booted me back to the character screen with all buttons greyed out and had to close the program from Windows," reported Eurogamer reader MightyMouse. "Can't get back in to EU or American servers." 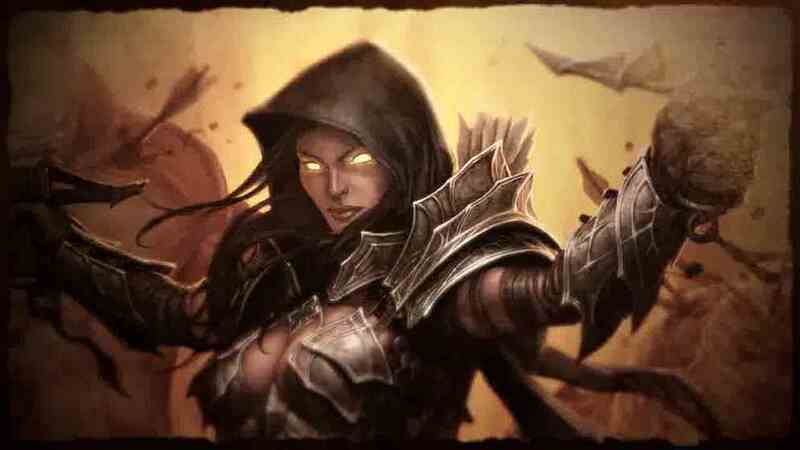 Reports indicate the problem may be specific to the Demon Hunter class. Users on Battle.net are also reporting the issue. Blizzard is investigating. As a temporary workaround it suggested players not give the Templar any gear until after they have accepted him as their follower through the user interface pop-up.